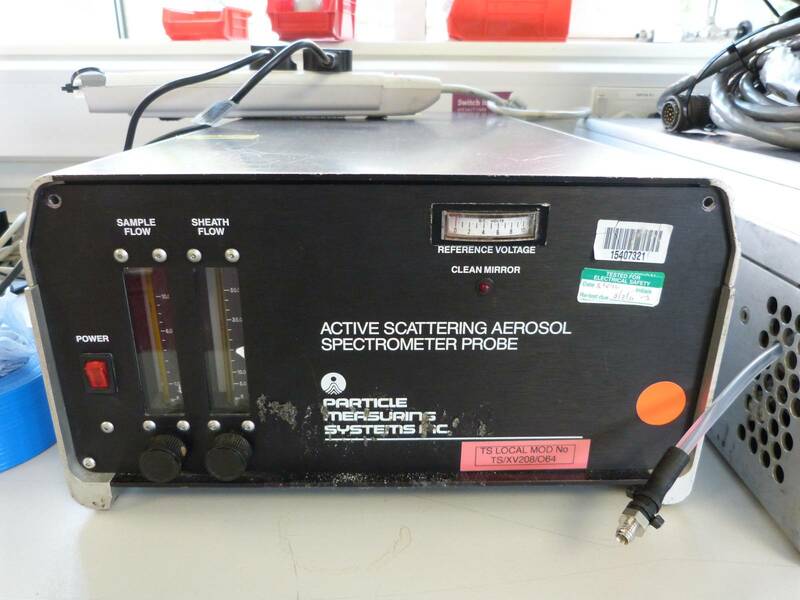 The Active Scattering Aerosol Spectrometer Probe, ASASPX, is an optical measuring system for counting and sizing aerosols. It is capable of sizing particles over a size range from 0.10 to 3.0 microns in 32 discrete size intervals. The sample flow is adjustable between 1.0 – 5.0 cc/sec.